Bose, the headphones manufacturer, has found itself at the centre of a legal claim that it has secretly collected users details through a music app paired with their wireless headphones. A lawsuit filed in Chicago is seeking an injunction to stop the collection of personal data in this manner. It is alleged that customers' personal data is being collected through the app and sold on to third parties without permission. Bose has not commented on the lawsuit. The allegations are that Bose sent "all available media information" from a users smartphones to third parties such as Segment.io, whose website promises to collect customer data and "send it anywhere." 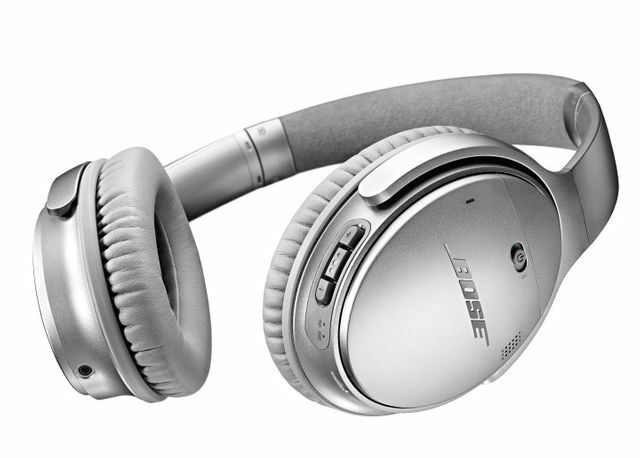 It has been alleged that Bose does not make this potential use clear in its terms and conditions of use. This would be a serious breach of European data protection law and even more so under GDPR. It again reminds companies to be mindful of all of the personal data they are collecting and what use they are putting it to. Customers need to know and must be able to object. This is not processing that can be legitimised without explicit consent. Expect more and more of stories in the news over the next few years as data protection and privacy becomes more important to users! If you need advice on data protection and GDPR compliance please contact a member of our Employment Law & Data Protection Team. According to Jay Edelson, the privacy lawyer who filed the Bose lawsuit, companies should not be able to help themselves to consumer data just because they can. "Companies need to be transparent about the data they take and what they are doing with it, and get consent from their customers before monetizing their personal information," said Edelson.